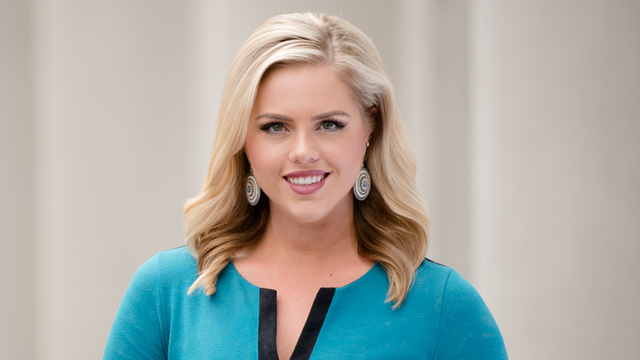 KARK/KLRT Weekend anchor Victoria Price is leaving Little Rock for in Florida. Arkansas Online reports Price will be joining WFLA, the NBC affiliate in Tampa, Florida later this summer. Looks like the great Sarah Fortner was let go at WCNC in Charlotte. Knew it wouldn't take long. Just please don't come back here. I wonder how long it took Victoria to decide Florida or stay in Arkansas? Probably had her bags packed on standby as soon as she got here. Fortner is back? Bow and arrow storms will be forecasted. Oh, the humanity! Just do away with the Comedy show that is THV in the evening, tell us the news, not whats trending on Social Media and just tell us the Weather. We don't need to see Dawn sitting in the Weather Garden hiding from the camera playing on her phone asking her wealthy BF where they are flying out to dinner that night and when the camera catches her off guard that fake smile appears. THV has gotten so bad its barely watchable. Dawn has a monied boyfriend? Is he her age or younger? Isn’t she into dating younger men? How lucky my is janelle going to milk this post pregnancy and come back to work! Oops. How long is janelle going to milk this pregnancy time off and get back to work!! Where did Meredith for? Saw her on channel 4 a few times then she disappeared. Hope Victoria takes her major case of RBF with her. Actually I like the 6:30 fun during the evening show on THV11. They should do it more often than not.